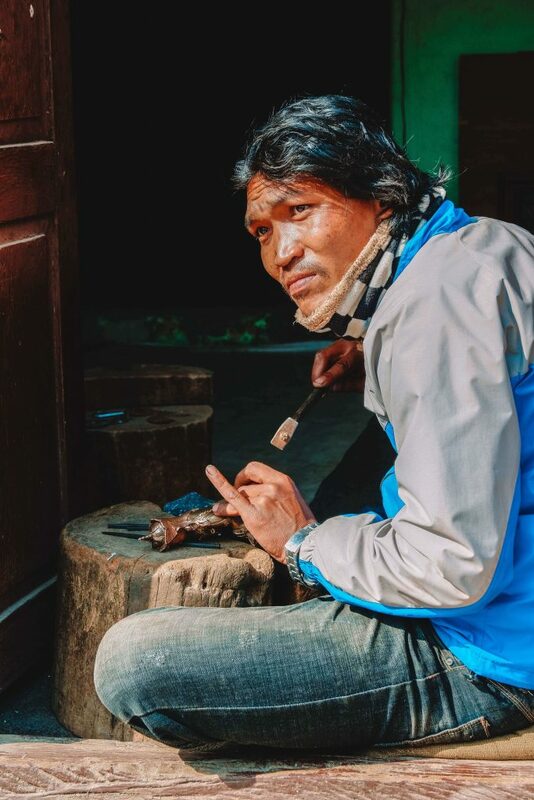 The guide from the Royal Mountain Experience picked me up at my hotel in Shangri-la Kathmandu in Lazimpat. The Buddhism Travel Mart had just ended. I honestly would have stayed in the country for even longer If I could, but as I’ve said before: I spent most of last year on the road. 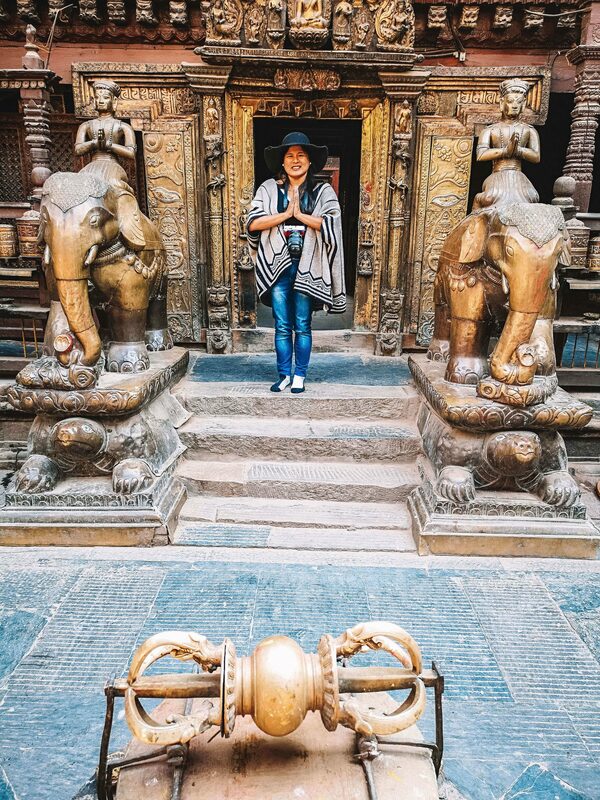 So, it was high time I head home for a little bit….but not before sightseeing in beautiful Patan! 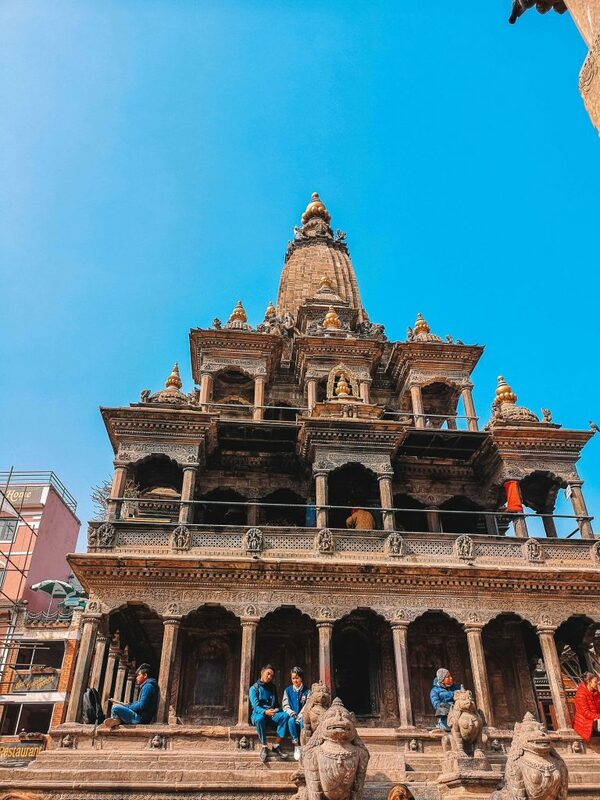 Nepal, Nepal – it’s the first time I’ve been to Nepal and as is the norm with most any country, the best way to get to know a new it is through its locals. 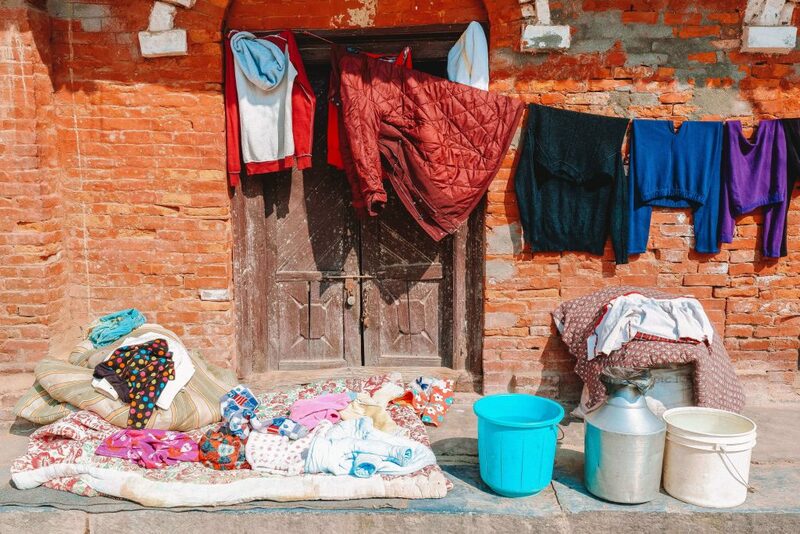 I specifically chose to do a homestay in Nepal. Some people on the tour asked me, “A homestay? Why don’t you just book a hotel or a guest house? 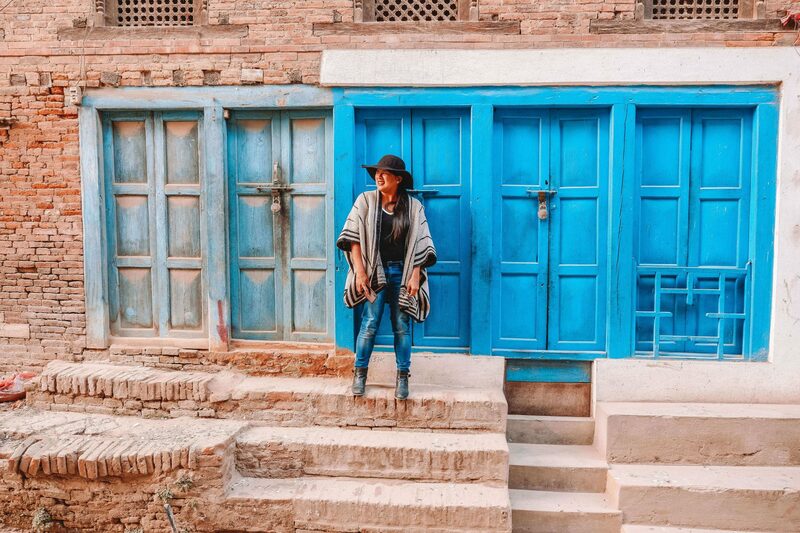 Is it even safe?” I explained how I’ve always wanted to experience the sights and sounds of foreign cities with a local family, and I feel that there’s no better way to experience a country than to live and learn with the people who actually reside in it. Puskar, my guide from Royal Mountain Travel, first took me to the main square. I had to pay 1000 NPR to enter, which is a charge only foreign tourists have to pay. The fee is significantly less if you hail from SAARC countries. 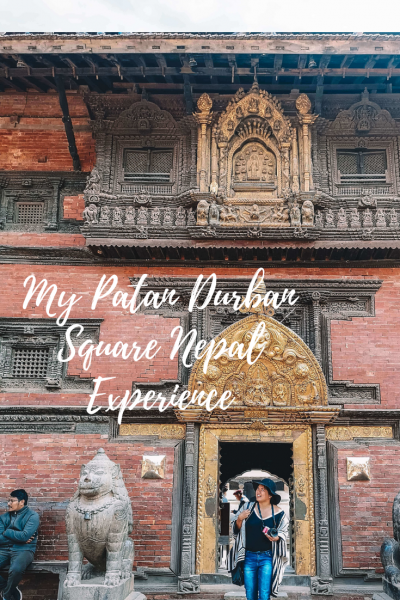 Puskar kindly explained some details concerning the Patan Durbar Square as well. The square is a UNESCO World Heritage site – and quite rightly so. 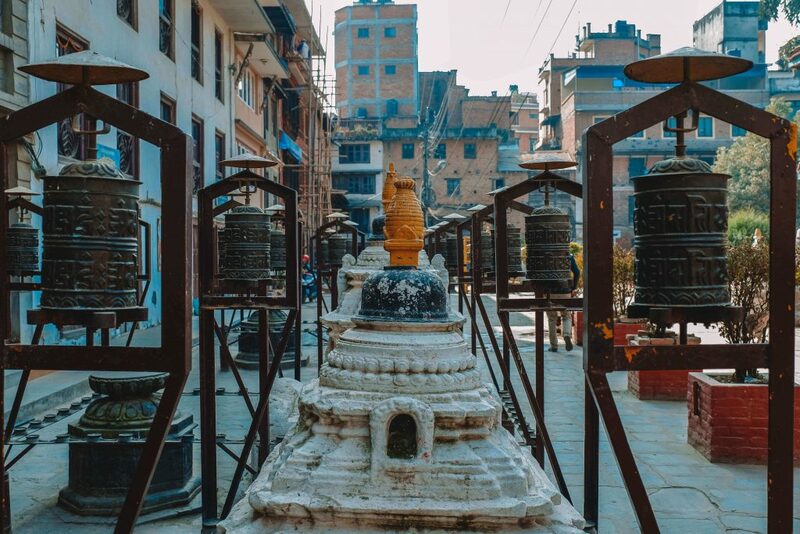 Upon arriving, your vision will be in quite the frenzy trying to process the sight of the old temples and structures of the square which is considered one of the oldest not just in Nepal, but also the entire world. 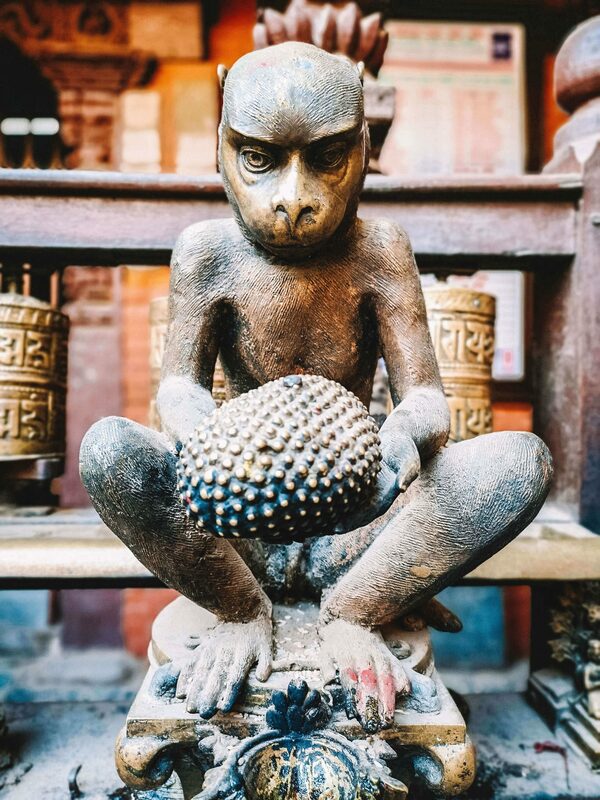 There are Buddhist and Hindu temples alike, though the Hindu ones are more in number. 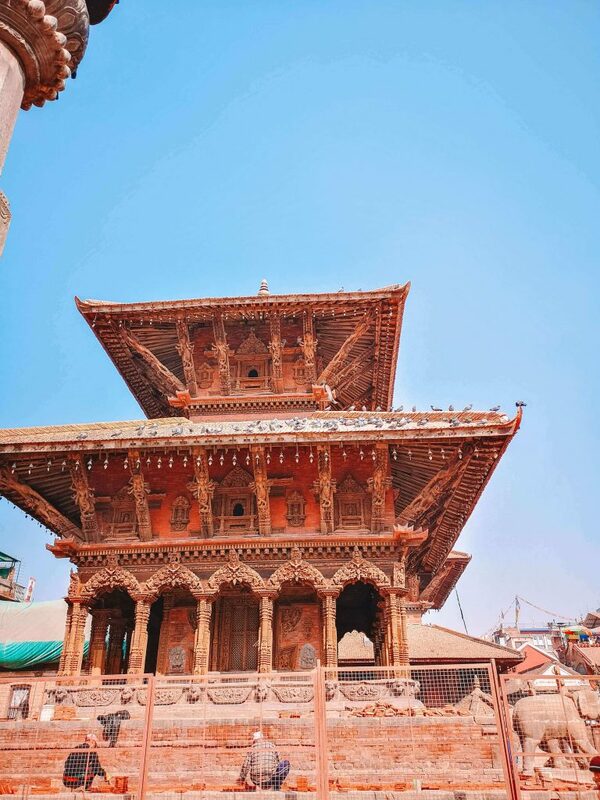 While the structures are plentiful, the Chyasin Dewal is a tall, octogonal temple which is arguably the main landmark of the square. 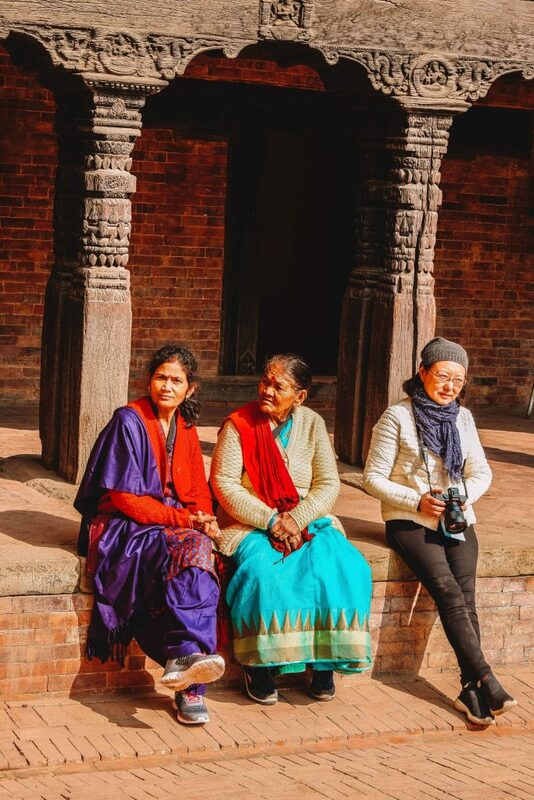 Aside from old temples, some affected by earthquakes and close to crumbling and some steadfast, the Patan Durbar Square is also a place where locals and tourists like to gather around during the mornings and afternoons between meals – you’ll often see children playing or the elders sitting around or outside on the benches and sidewalks, happy to entertain trekkers and talking amongst one another about their day. 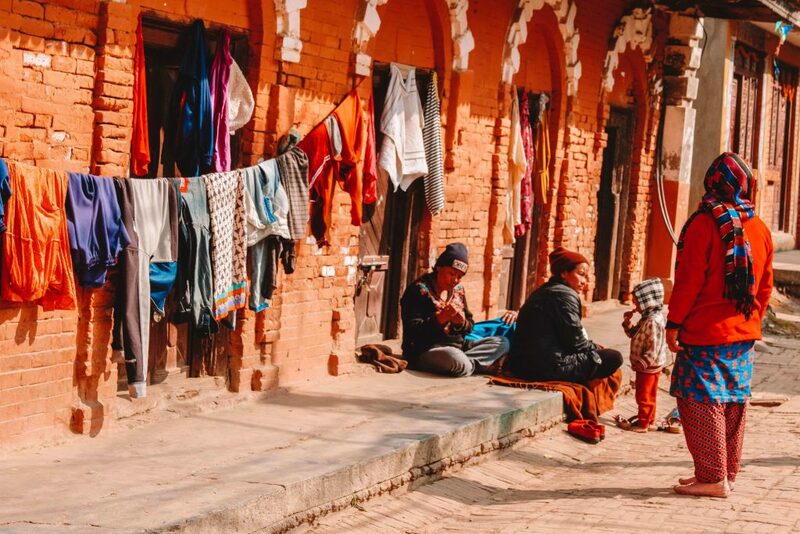 In the square, you’ll really notice just how hospitable and friendly the Nepali people are – if you walk up to one of the elders resting near the structures more often than not you’ll be greeted with a smile. 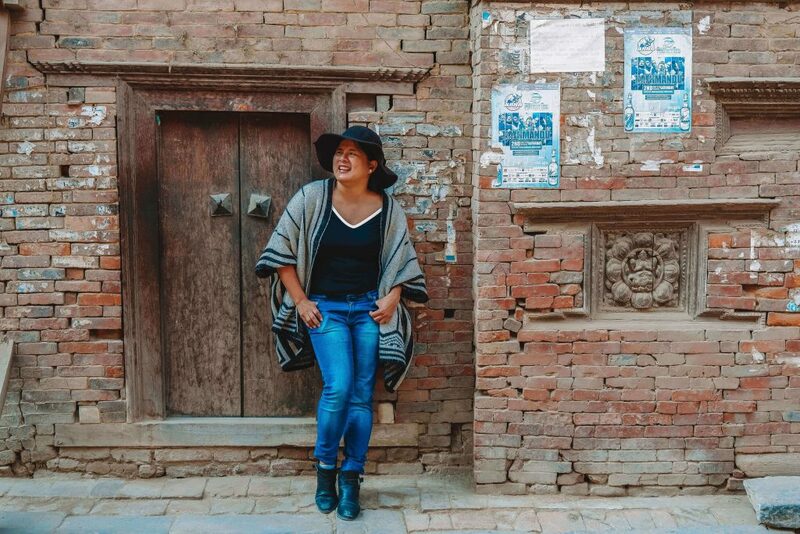 After having explained all these, he quickly took me to the place I would be calling home for the night – my much awaited homestay in Nepal. 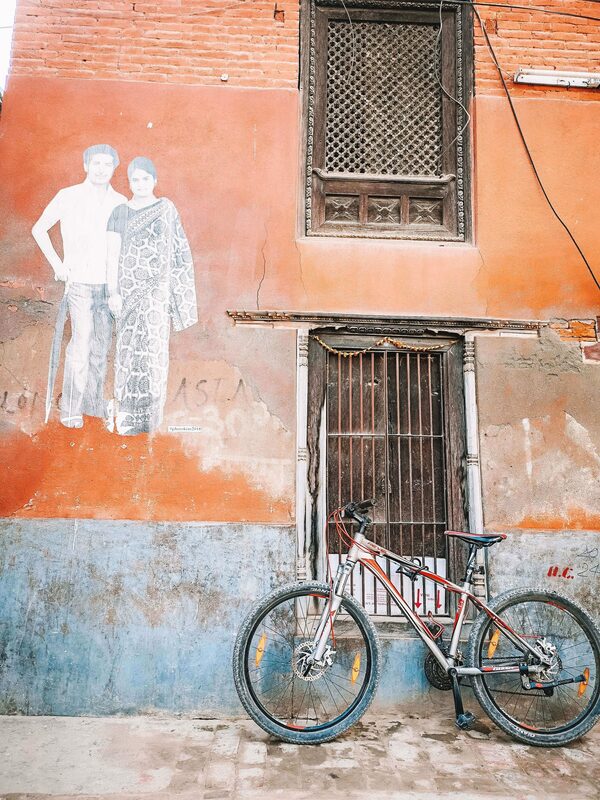 On our way there, we passed street art, little shops, bustling alleyways – I loved it! Really, I couldn’t help my fingers from going at the capture button on my camera – I also had a great time observing the playful kids. We finally got to a quiet part of time, perhaps around 5 minutes away from the square we’d just visited. I was immediately greeted with a smile by this sweet girl – she was going to be my host mom for the time being. Her name was Ujwala. She then quickly asked for my bags. I was quite embarrassed as I didn’t want to trouble her, and I was more than capable of lugging them into the house on my own. I said it was fine, but she was so hospitable she insisted. 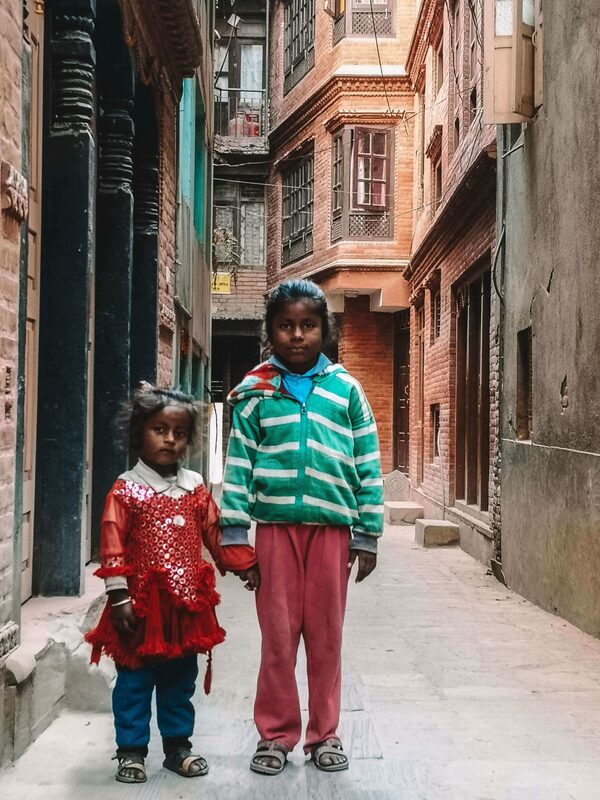 Ujwala then led me up the steps of the home which had 5 floors – I was meant to be sleeping on the 4th floor. Once I arrived, I decided that i immediately I loved my room. It was very spacious and clean! 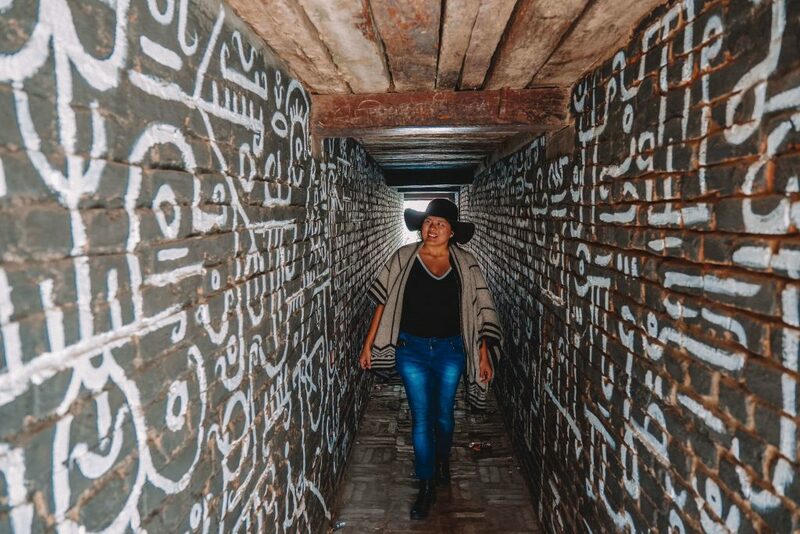 She also had a bathroom which came equipped with a western toilet and a hot shower. 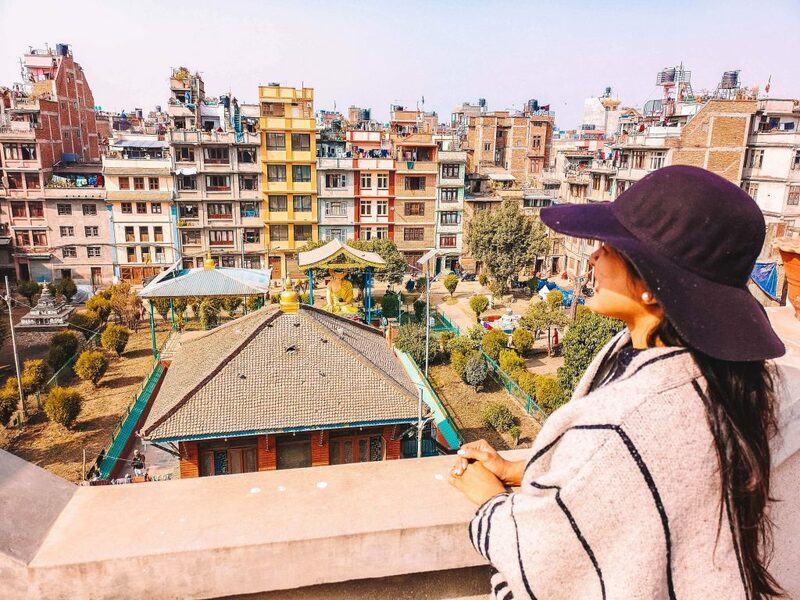 I was more than willing to adjust to the Nepali way of living but I loved the fact that they accommodate for foreigners, even to this extent as well. I went up to the rooftop, enjoyed the view. I noticed that across her house you could see a mini square with bells, as well as a small park. It’s a beautiful sight. Ujwala then brought up some tea and biscuits for me! 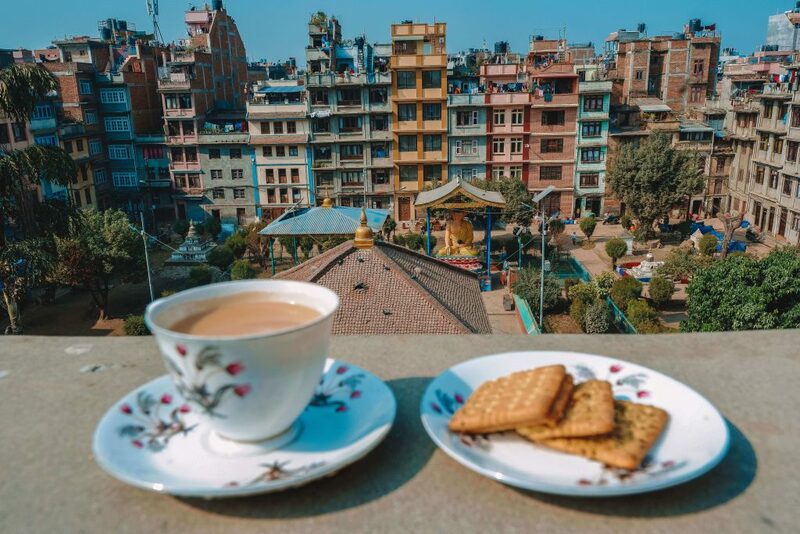 Right then and there, I knew I had made the right choice going on a homestay in Nepal. I have to mention though, the servings were big! I realize that this is typical to the Nepali family but their food really is quite on the heavy side, just like in India. I was embarrassed I might not be able to finish my meal so I asked her if I could have another plate to lessen my serving of rice. She wondered why – I responded that I’d simply add to the plate if I was still hungry. I didn’t want the delicious food to go to waste, and as I’ve mentioned – I was still quite full. I had a very good lunch. She cooked it deliciously but since I couldn’t finish it, I felt quite shy. I explained that I adored the food but it was too much for my stomach, so I asked if I could have less servings during dinner and she agreed! I really love Nepali food, but this time it was just a bit too heavy for me. Ujwala had a short meeting at her workplace which was just a minute away from her house so she asked me if it was okay if she left for a little while. She told me that she would be back very soon and that her husband would be there in case I needed anything – oh, did I mention her husband also runs an electric store at the basement of their house? Anyways, I needed a bit of rest either way so I decided to use the short downtime to retreat up to my room, freshen up and then have a short nap. 40 minutes later, I headed back downstairs. 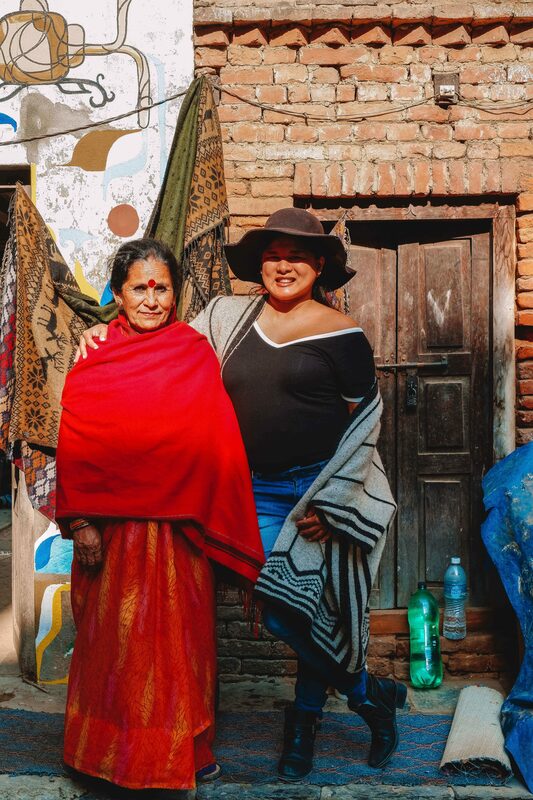 For some reason, the family can hear from down below when guests are walking on the stairs so I was happily surprised to see that Ujwala was already there, greeting me and just willing to talk, share stories and entertain – she really was a wonderful host. Her 20 year old son was there as well, having just come back from a job interview. 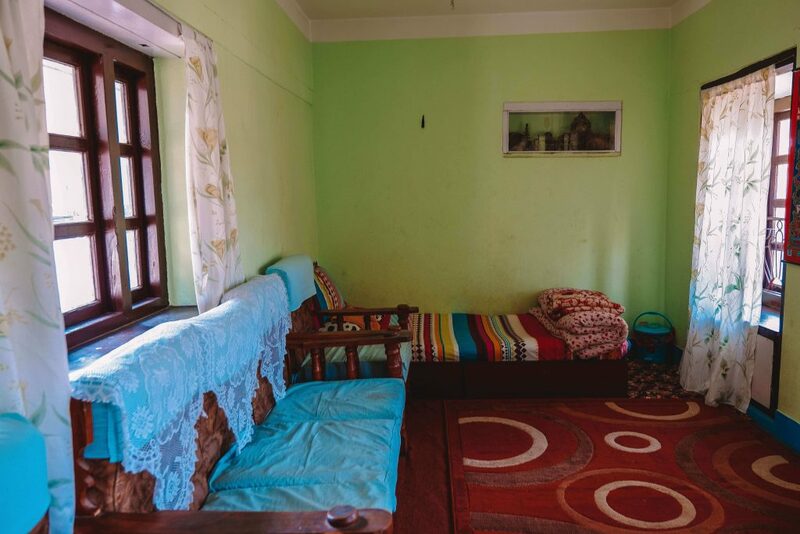 He mentioned that he wanted to work in hospitality, which is a great choice – and really quite fitting, as I soon found out when Ujwala mentioned that the reason she turned her abode into a homestay was that her son had always wanted to hone his skills, and entertain guests. In addition to that, all of the members of the family spoke good English, so we were all able to communicate with one another with ease. They were lovely. 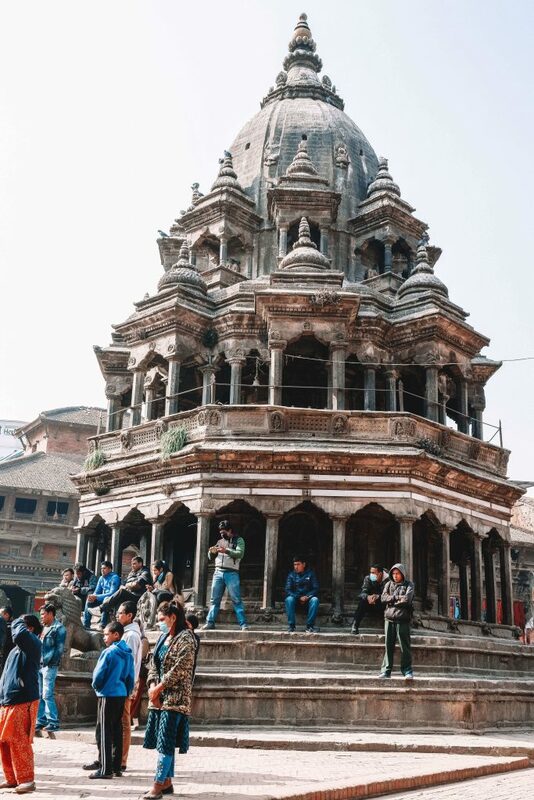 The son took me around Patan, showing me around the different temples and explained the history, as well as some trivia behind them. 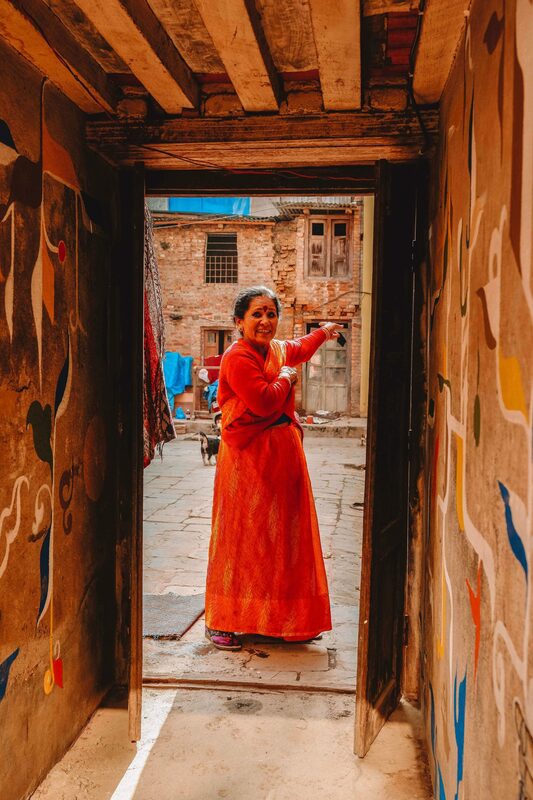 I was stopping every so often to look around, as well as snap a few pictures – I just loved the small vibrant alleyways of Patan. Sulav, the 20 year old son, also took me to the Kumari temple and told me all about the living Goddess. 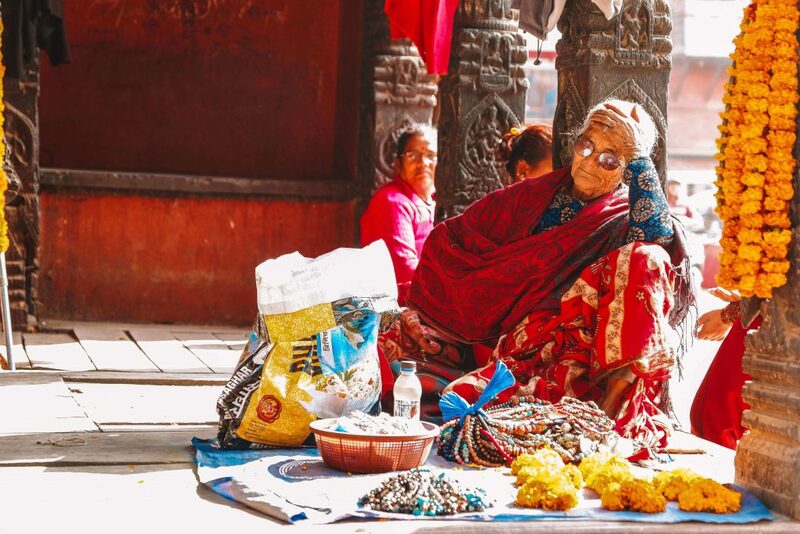 Kumari is another word known to the Nepali as virgin. The story behind the entire phenomenon is that there is the Goddess Taleju who inhabits a virgin girl child until she becomes of a certain age. The people thus take a girl who has yet to hit puberty or experience menstruation, and worship her as a living goddess. 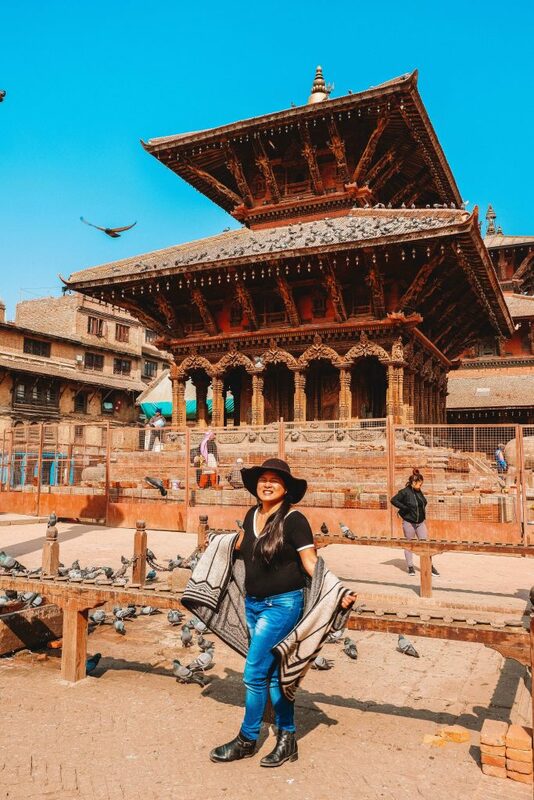 There are many different Kumaris spread across Nepal, but the one many people consider to reign supreme among all the others is the one residing at the Kathmandu Durbar Square – truly an interesting legend and tradition which makes you admire the richness of the Nepali culture. While walking the streets, I asked Sulav what his talents and interests were and he said that he used to love playing the violin! Unfortunately, he can no longer play because his violin is far too small for his fingers at present. He also enjoys playing the keyboard. I even asked him if he could sing – and he said yes! 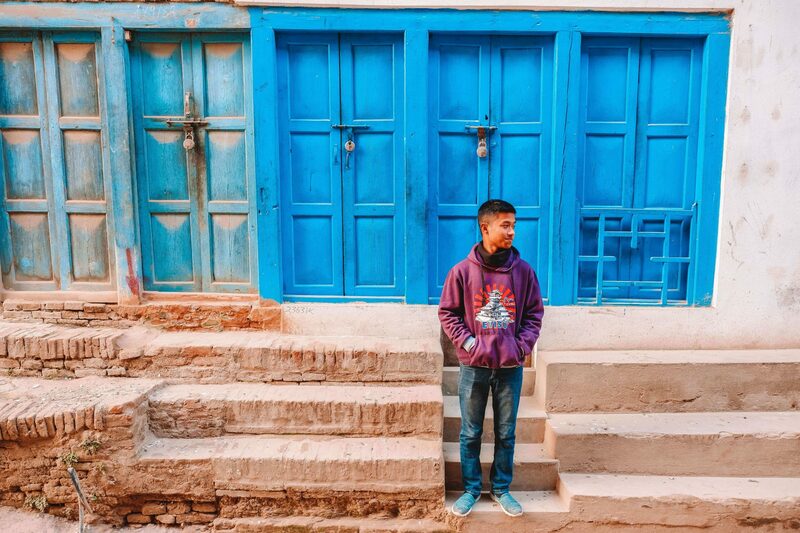 While walking along the streets he sang an English and Nepali song for me which made the sightseeing experience all the more enjoyable. 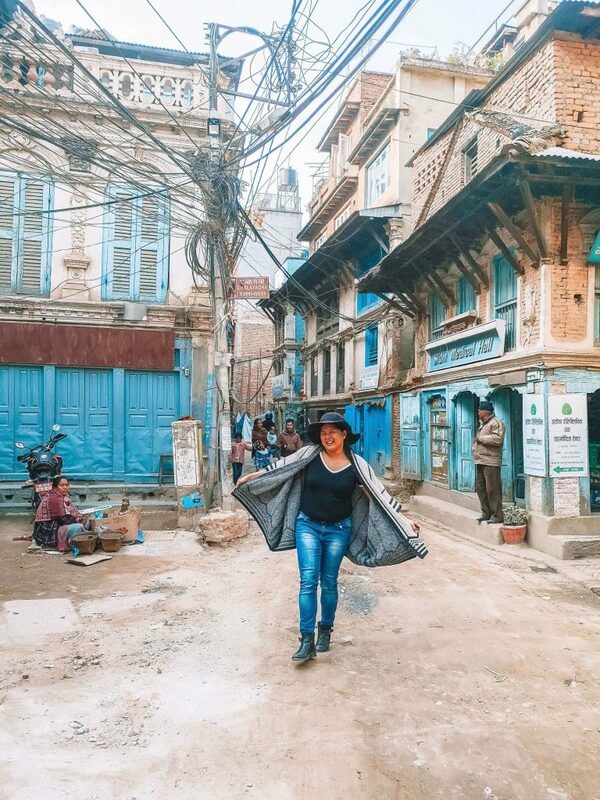 I was already adoring the sights and sounds of Patan, but having someone entertain and narrate facts and tidbits about the city to you, even going so far as to teach you the local language – it all made the experience even better. There weren’t any major events going on in the town during my visit, but sometimes if you’re lucky enough to come while there’s a festival, they celebrate it with you! 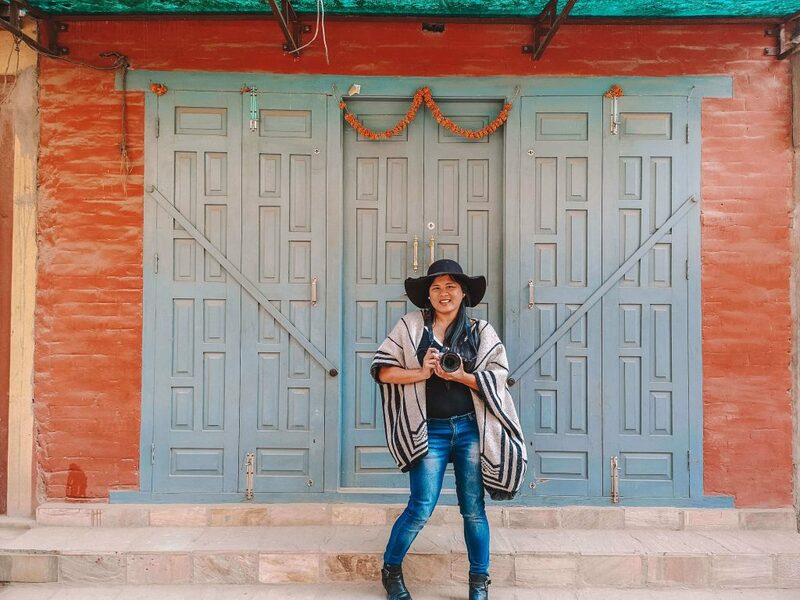 I was showed pictures of some of their previous homestay guests at the wonderful, colorful festivals – I would have seriously loved to experience that myself. When we circled back to the house, I met the younger daughter Tisa. I loved Tisa! She was funny. 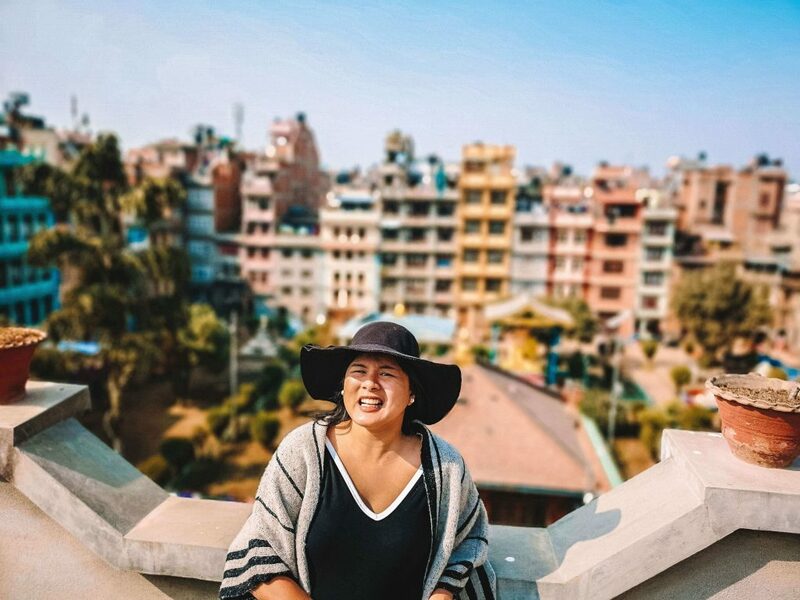 If you happen to meet her, let her show you the videos that she makes of herself – mostly TikToks. She’s good at it, and quite entertaining at that! So we sat down and just spent some time watching her videos. 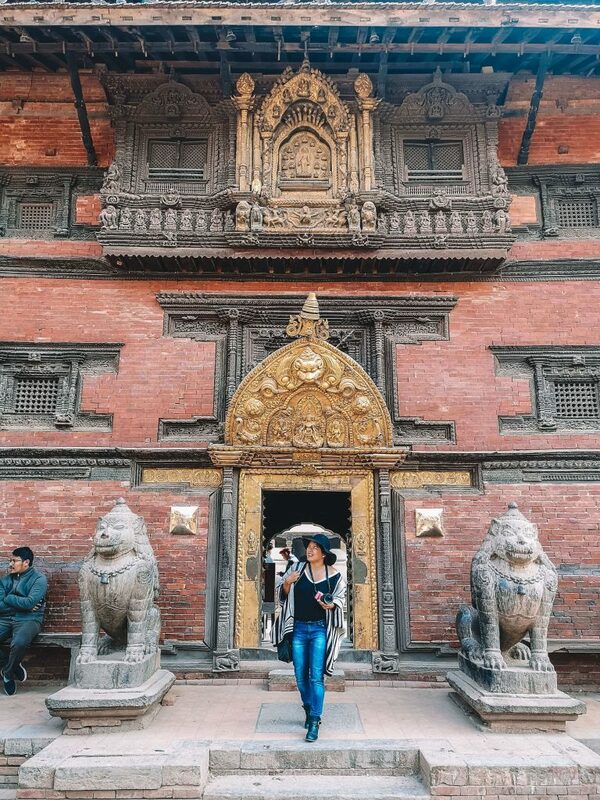 Tisa also explained that they are Newari and she can speak 4 languages – Newari, Nepali, English, and Hindi! 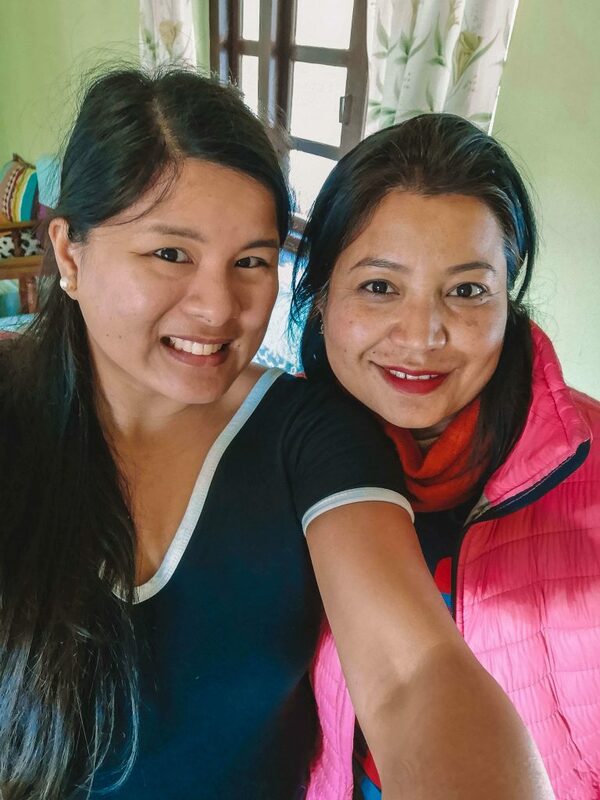 Ujwala came back again soon enough to prepare dinner – I really love how I got to bond with every member of the family! This time, we all got to finally eat together – and that was perfect! We just talked about the entire day. We also ate with our hands. It wasn’t my first time to do so, I’ve been India three times this year, and in the Philippines we have something called budol-budol where we also eat with our hands only. However, it was a struggle for me to eat because the rice was drenched with curry – something I still have yet to get used to. They gave me a spoon in case I was having a hard time – so it’s perfectly okay if you can’t eat with your hands, no pressure! Suman, the host dad, talked about his adventures in Nepal. I told him about my brother Benj who did Everest, and also loves hiking. He showed us a video of a trek he did in Annapurna a few months ago, and it was so pretty! It definitely made me want to go back in the future. After dinner, Ujwala showed me the different things she does aside from cooking and being an overall amazing host mother. She also does knit work! She makes scarves and hats. I was able to watch her work, amazed at the different designs she’s made. She showed me some of her work and informed me that they were all commissions. She was down to her last one. Ujwala also asked me if I wanted to learn how to create her works as well. To be honest, I am so bad with fine motor skills – I have said that so often. I still attempted to knit for a bit, but I was afraid of ruining her work so I ended up giving the materials back in the end. I know when something isn’t quite meant for me, but I still did enjoy watching her create! She even modeled a few of her products. 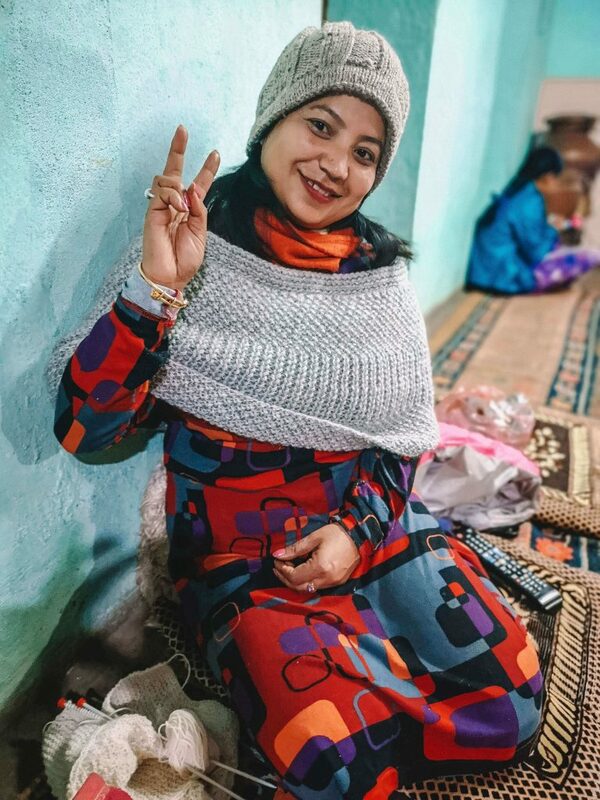 Around 9 PM, Ujwala asked if it was okay that she go to bed – after all, she usually gets up at around 5 in the morning to prepare food for everyone. 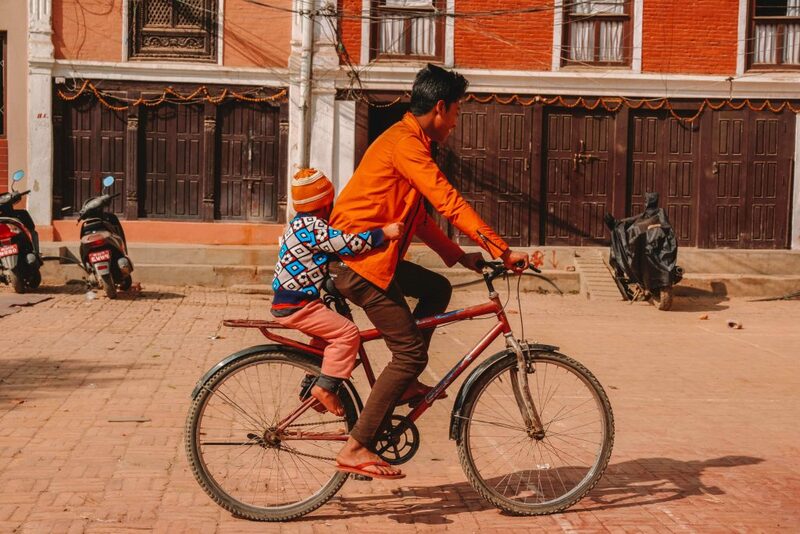 Apparently in Nepal, they only have Saturday as a holiday, Sundays are also school and work days. At that point I was exhausted as well, so I bid everybody a goodnight and had a good, restful sleep. It was quiet. Since I was the only guest, Ujwala brought me upstairs to make sure that I was warm. She even gave me extra blankets! Even if the weather was cold, she made sure I would stay comfortable throughout the night. The next day, she asked if it was okay if I had breakfast at 7:30 so I could join the rest of the family while eating before they all go to work – so of course I said yes! 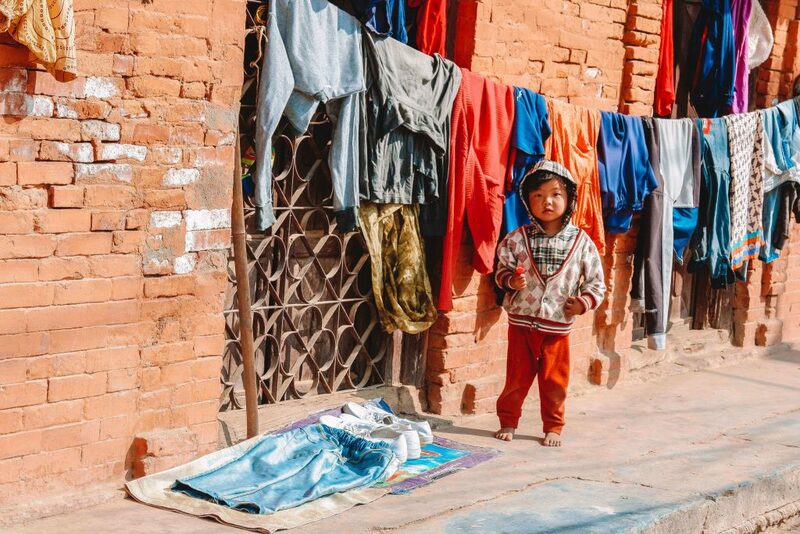 My Nepal homestay experience was something unforgettable, if you visit this family you’ll be tempted to stay for weeks….which is what one of their guests actually did before! They had a visitor who stayed for an entire month. Why not? 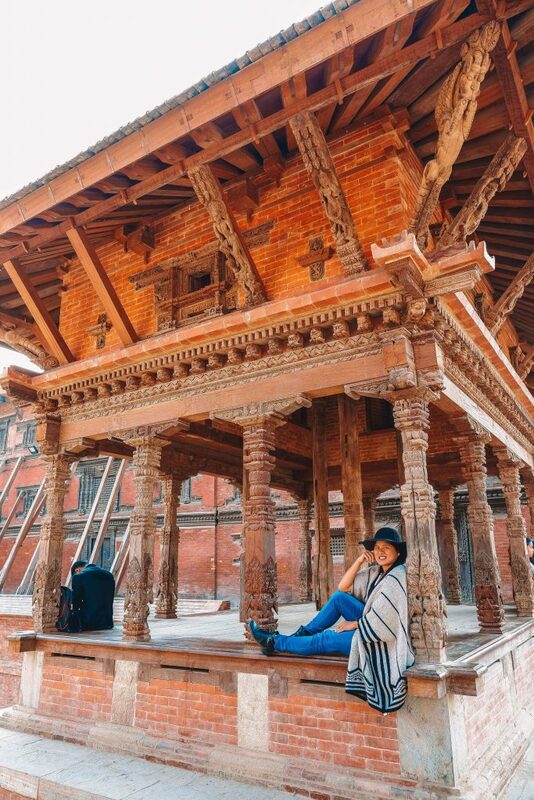 True enough, if I had more time in Nepal I’d love to stay for that long as well. 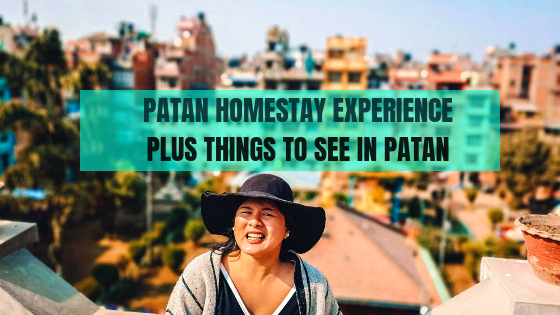 If you want to travel in Patan but you’re on a budget, you’ll be happy to know that the area is extremely affordable if you manage your money well. A meal at your typical local restaurant will only run you around $5 US dollars per person, or a little bit more than that if you’re planning to dine at higher-end establishments. 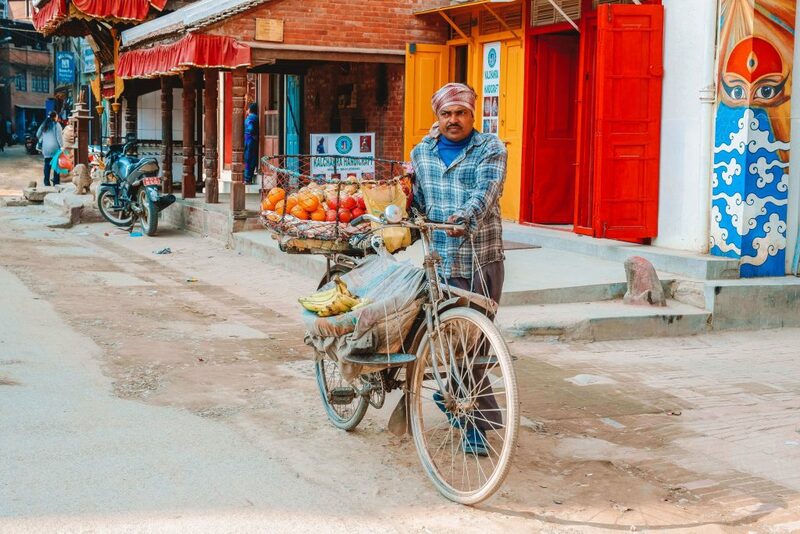 One thing to note, however, is that local food tends to be much cheaper than the meals you can purchase at fast food restaurants so if you want the most bang for your buck all while supporting the hardworking locals, you know where to fill up. Public transportation is quite cheap as well. 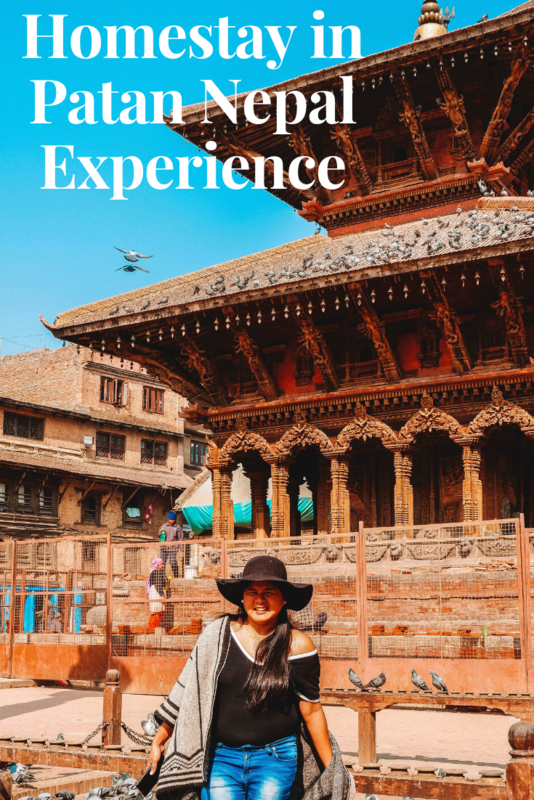 My experience in Patan was terrific, and I would have loved to stay longer. 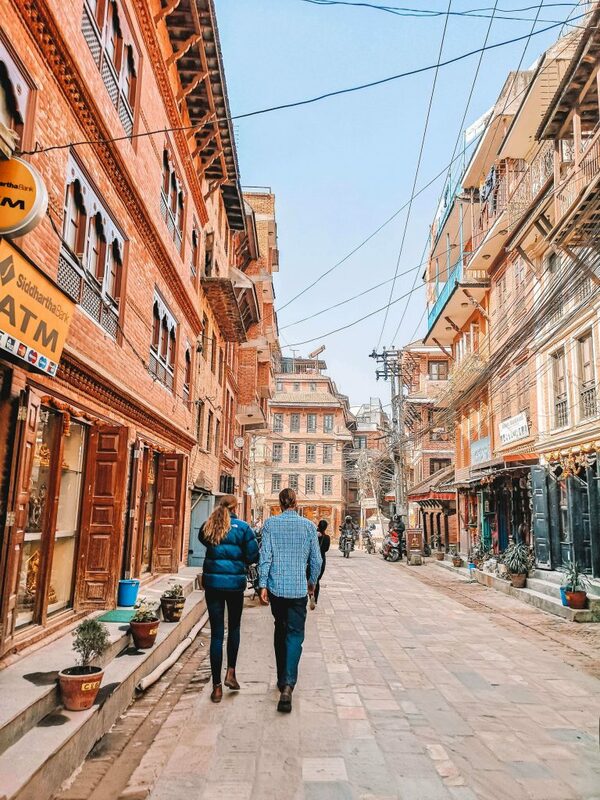 And another great reason to visit is that it’s only 30 minutes away from Kathmandu – so you can hit two birds with one stone and see more of Nepal in a short amount of time! 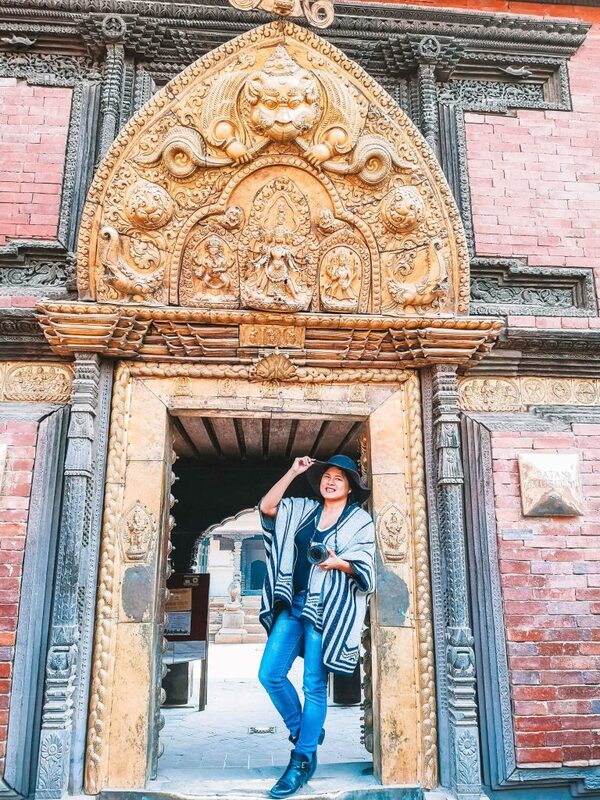 Although Patan is amazing and just lures you in, so you’ll definitely want to take your sweet time exploring and learning more about its rich heritage and history. It such a beautiful and colorful country, thanks for sharing.